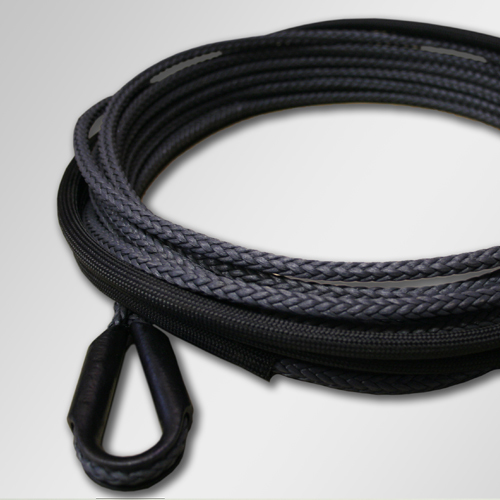 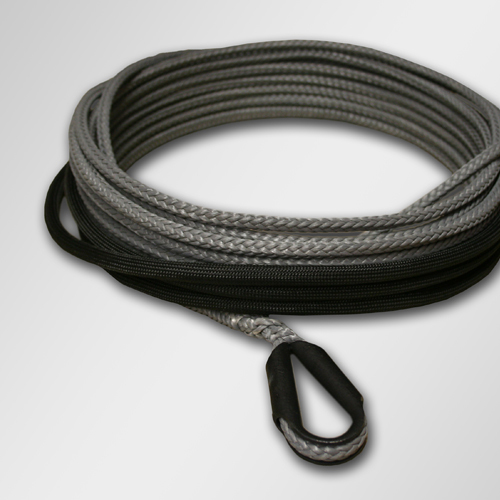 This synthetic winch line is made with only the highest quality products at an affordable price. 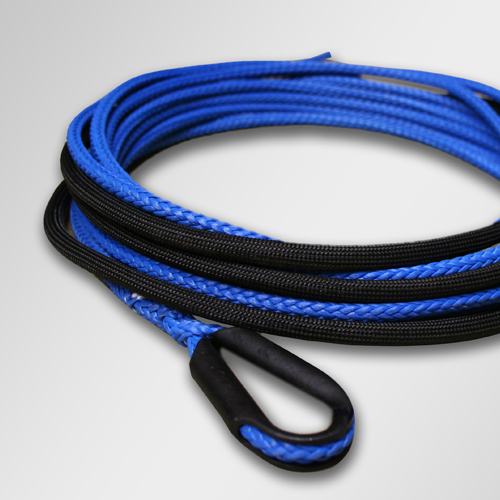 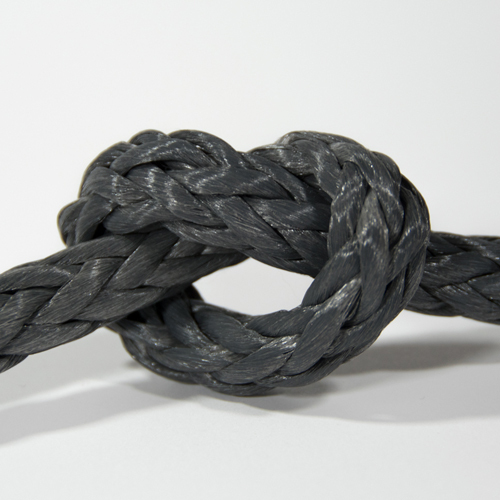 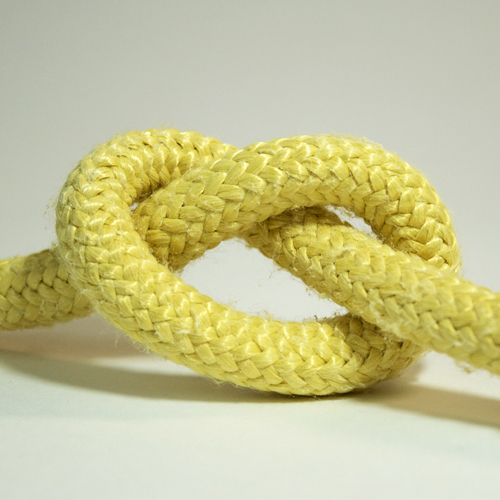 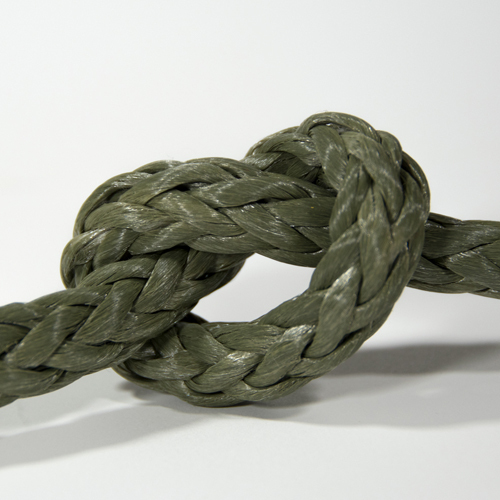 The main ingredient in the actual rope is made from 100% Spectra Fiber(UHMWPE) braided into a 12 strand construction. 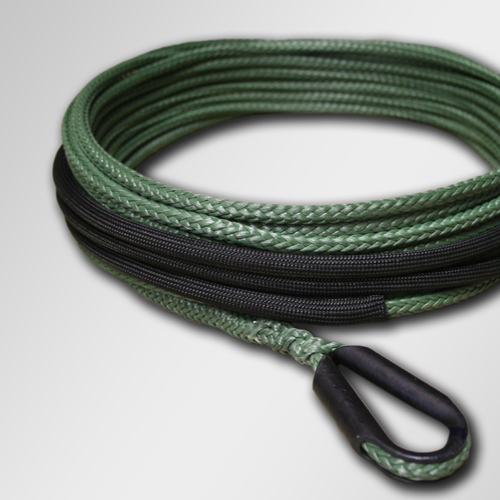 Not only is the winch line affordable, but it is strong, highly abrasion resistant, and uses a coating that is commonly used on the development of military lifting slings. 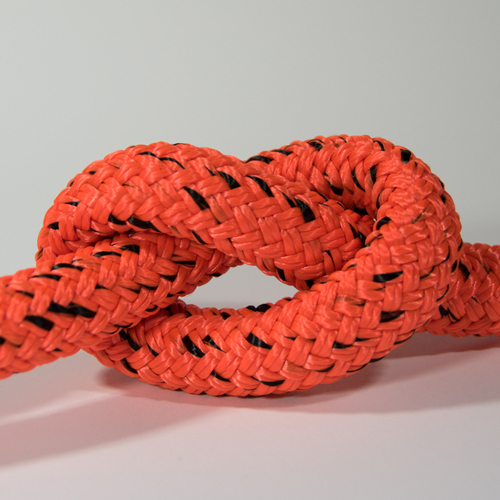 The carbon steel thimble that is used was engineered specifically for a synthetic rope.